Be transported by these new mystery novels! Mystery novel fans will again be transported to far parts of the world with his month’s selection of new mysteries. From Thailand to Norway, India to Ireland, Norway to Germany, all will provide hours of gripping reading. The emerald lie / Ken Bruen. The missing guests of the Magic Grove hotel : an Ethical Chiang Mai Detective Agency novel / David Casarett. Head Count / Judith Cutler. Faithless / Kjell Ola Dahl ; translated from the Norwegian by Don Bartlett. An English murder / Cyril Hare. Under attack / Edward Marston. Babylon Berlin / Volker Kutscher ; translated by Niall Sellar. The widows of Malabar Hill / Sujata Massey. Dry bones / Sally Spencer. We’ve got another thrilling selection of new mystery novels with several translated from French, Norwegian and Swedish. As always they are set in different parts of the world, from Inverness to South Africa, Amsterdam to Melbourne. All promise gripping reading late into the night. The accident on the A35 / Raymond Brunet ; translated and introduced by Graeme Macrae Burnet. Under the cold bright lights / Garry Disher. The vanishing box / Elly Griffiths. Death on the canal / Anja de Jager. 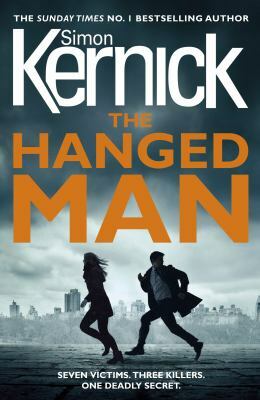 The hanged man / Simon Kernick. Shadow man / Margaret Kirk. Apostle Lodge / Paul Mendelson. The darkest day / Håkan Nesser ; translated from the Swedish by Sarah Death. Wolves in the dark / Gunnar Staalesen ; translated from the Norwegian by Don Bartlett. 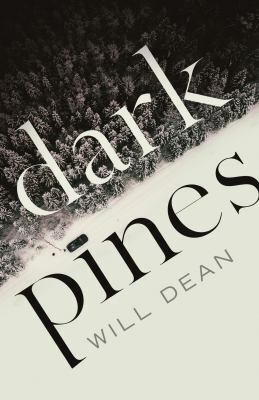 Mystery readers will once again enjoy the prospect of much arm-chair travel in this month’s selection of new mysteries recently added to Wellington City Libraries fiction collection. There are mysteries set in Australia, Botswana, Ireland, Italy, Norway, Siberia, and in America: Los Angeles and New Mexico. All of course, involve murder, and will keep the reader in spine tingling suspense until the very last pages. The trust / Ronald H. Balson. The angel / Katerina Diamond. Down for the count / Martin Holmén ; translated by Henning Koch. Killing season : a thriller / Faye Kellerman. Dying to live : a Detective Kubu mystery / Michael Stanley. Another wonderful variation on the theme of murder in this month’s selection of new mysteries recently received. Set around the world from France to Atlanta, London to Los Angeles, Spain to Texas, there are many hours of thrilling reading for the mystery genre enthusiast. Snap judgment / Marcia Clark. Smile and be a villain : a Dorothy Martin mystery / Jeanne M. Dams. Death shall come / Simon R. Green. 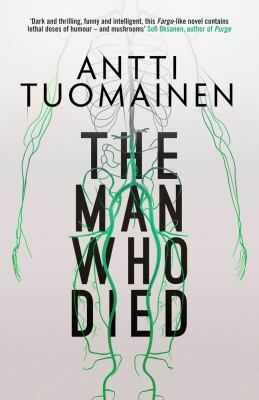 The man who wasn’t there : a Sebastian Bergman thriller / translated by Marlaine Delargy ; Hjorth & Rosenfeldt. 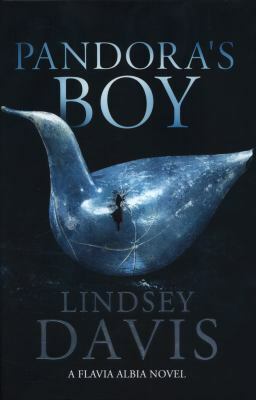 Bluebird, bluebird : a novel / Attica Locke. Offering to the storm / Dolores Redondo ; translated from the Spanish by Nick Caistor and Lorenza García. The essence of malice / Ashley Weaver. Recently the 2017 Ngaio Marsh Award winners were announced. The Best Crime Novel was awarded to Fiona Sussman for her novel titled The Last Time We Spoke. The Best First Novel prize was awarded to Finn Bell, for his novel titled Dead Lemons. The Ngaio Marsh Awards originated in 2010 for excellence in New Zealand crime, mystery, and thriller writing. In 2016 the award for best First Novel was added and in 2017 another category was also added for the Best Non Fiction.